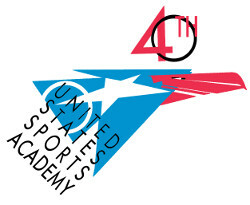 This year marks 40 years since the United States Sports Academy was established to upgrade the profession of sport in the United States and throughout the world through education. The university officially began April 22, 1972 when it became the first and only free standing, regionally accredited school of sport in America, a distinction that continues to this day. While many things have changed over the years, the mission at the Academy, also known as America’s Sports University, remains the same: To prepare men and women for careers in sport. To celebrate the university’s founding, a 40th Anniversary logo has been designed by Australian artist Charles Billich, the Academy’s Sport Artist of the Year in 2000. The contemporary design emphasizes the school’s tradition. Playing off the original logo it features an eagle seemingly soaring to new heights and uses the school’s same red, white and blue colors. The Academy was born from the United States’ need for a national school of sport, highlighted by the U.S. Olympic team’s poor performance in the 1972 Munich Olympiad. This was further emphasized by the Blyth-Mueller Report in 1974 that found the poor preparation of coaches resulted in an increase in severe sport injuries.  Today, the Academy is the largest graduate school of sport education in the world. 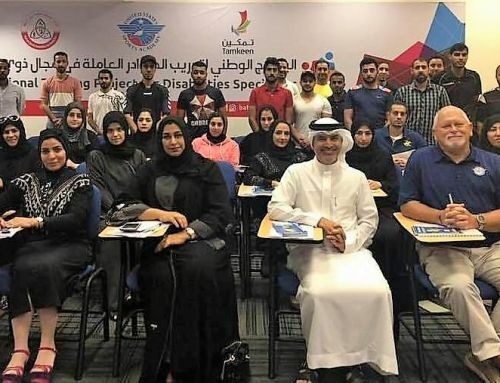 During its history, thousands of students have earned degrees in its bachelor’s, master’s and doctoral programs and the school has provided sport education to more than 60 nations around the world. 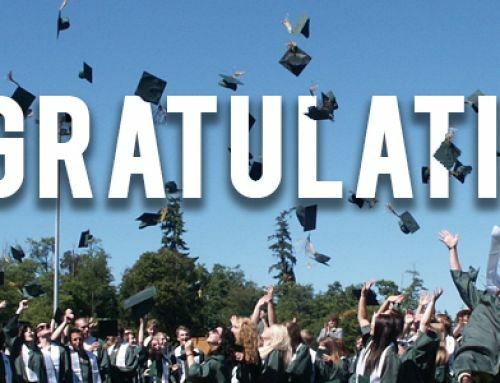 In addition, the school has moved its education to 100% online giving its students the utmost flexibility to take courses whenever and wherever they want in today’s demanding times. Dr. Thomas P. Rosandich, who founded the sports university and is the school’s President and CEO, says the Academy strives to achieve its mission as an innovator in higher education.